This is seriously calorie dense food. 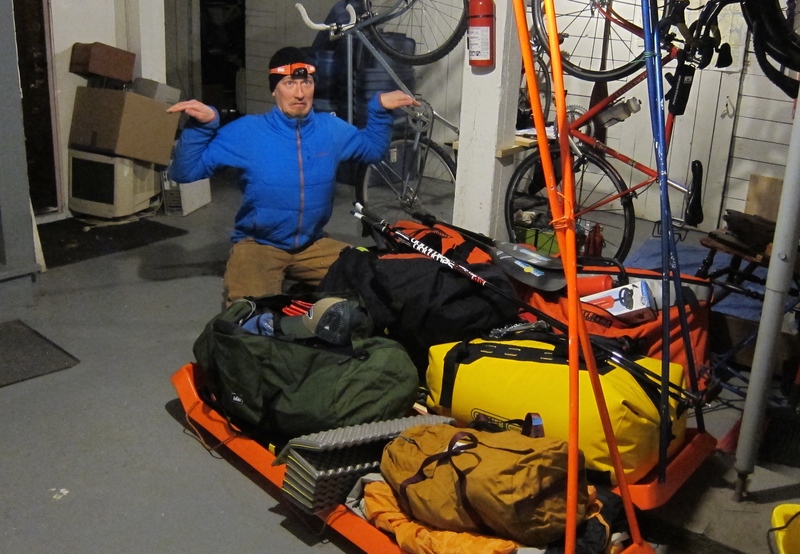 We spent today buying fun new gear at REI and then packing it all up. Tomorrow we drive up to Ely for a week of winter camping. I’ve been looking forward to this for months, no years! It’s going to be awesome. I hope to have a great story for you when we get back. 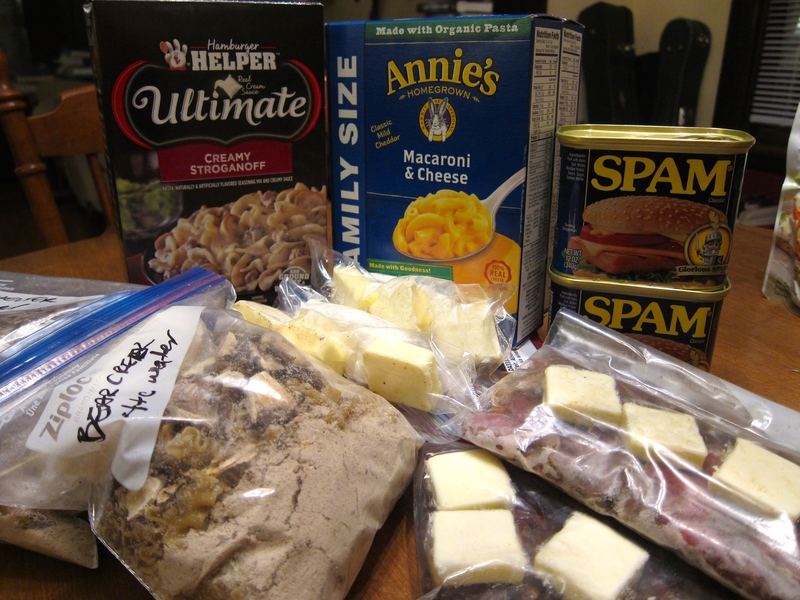 This entry was posted in Adventures and tagged BWCA, camping, outdoors, winter, winter camping. Bookmark the permalink. 2 Responses to All Packed!